Like Tom Petty, the Federal Reserve won’t back down. The eight heavyweights of the U.S. banking system, joined even by the U.S. Treasury, had railed against a surcharge they said would cut into lending and leave them at a competitive disadvantage to Europe. Yet, despite the full court press, these efforts came to nought. 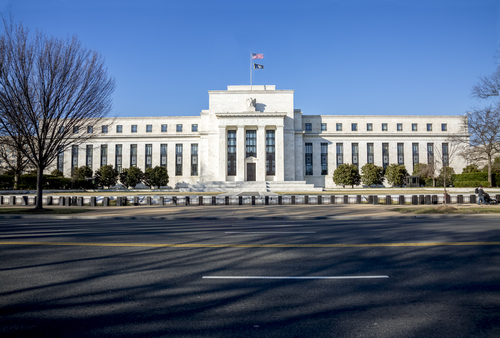 The Fed will not be reworking its surcharge on global systemically important banks (G-SIBs) and has turned its attention to other matters, most immediately the regulatory fleshing out of the 2018 Economic Growth, Regulatory Relief and Consumer Protection Act, or Crapo bill. BanksBasel IIIBCBSCapital RequirementsFDICFederal ReserveG-SIBsJerome PowellMike CrapoRandal QuarlesThomas HoenigU.S.